The week that was in the world of BIM – for the week of June 18th – June 24th, 2017. I’m going to start this week’s Roundup off with a post that takes a look at what you can do with Revit and VR, from BIM 42. Time to catch up on the world of the “Bad Monkeys” in this post from Havard Vasshaug. Tim from the RevitCat blog, give us more details on Global Parameters this week. Forget the end of the World, is this the end of BIM…and some other pretty cool stuff from the Hagerman & Company Blog this week. Interesting post from CADZulu about SketchUp’s place in BIM. Is There A Place For SketchUp In The BIM Process? Now for all the news from the world of RTC/BILT from the RTC News Blog. I Can Trust This Family Can’t I? What Was Your BILTanz Experience? Data Delivery to Owners – What do they need? 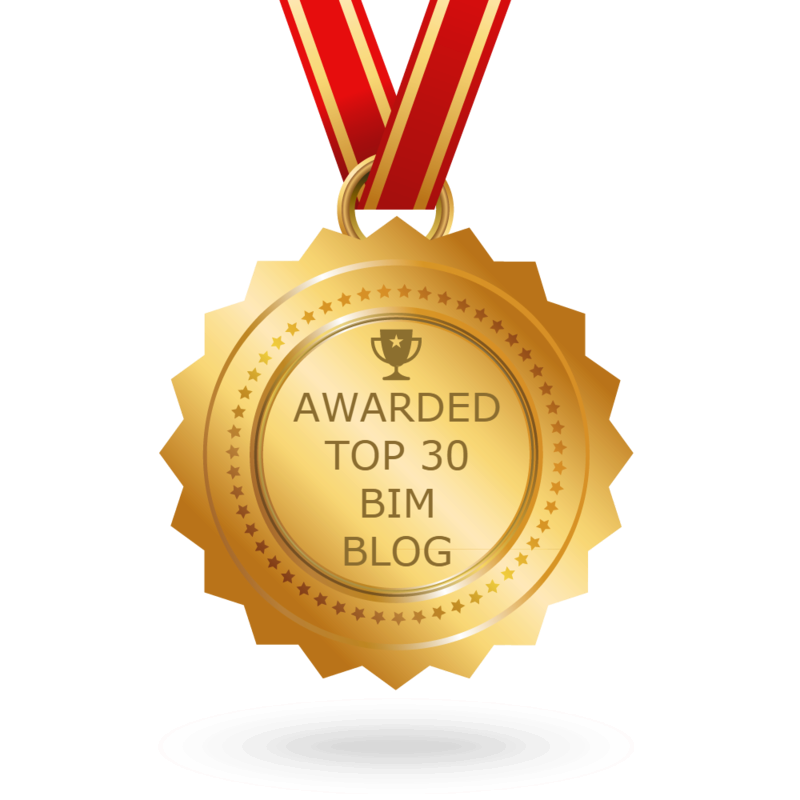 This week’s posts from Dan over at BIM Chapters. This next post is a sad, but true story about Revit, from Just shut up and do BIM. Fun with Flux, from Parametric Monkey. This week Autodesk sent out emails to that lucky enough to get selected to speak at AU 2017, Jarod got an email. Autodesk University – It Is On! Here is a post about how the selections for #AU2017 were made from the AU Blog. All of this week’s AEC/BIM Podcasts for the week can be found below. Here is this week’s knowledge from What Revit Wants. Some Revit Tips from the Revit Blog. The week that was in the world of Revit Add-ons.